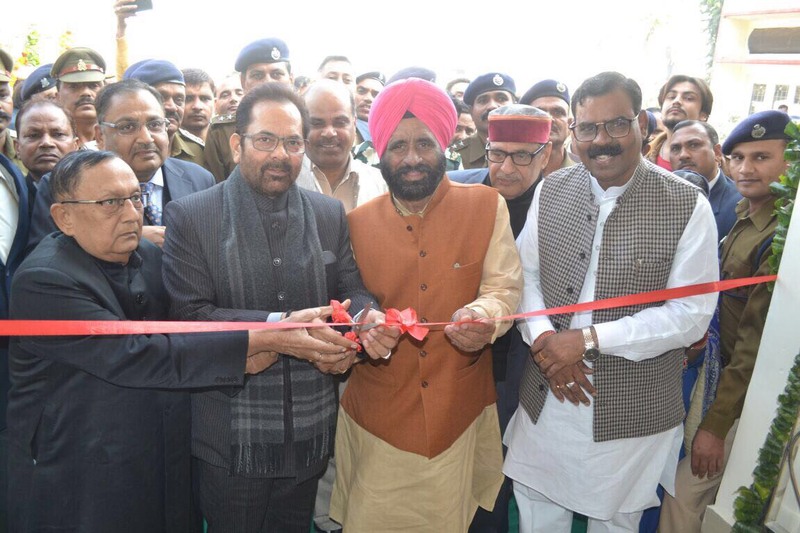 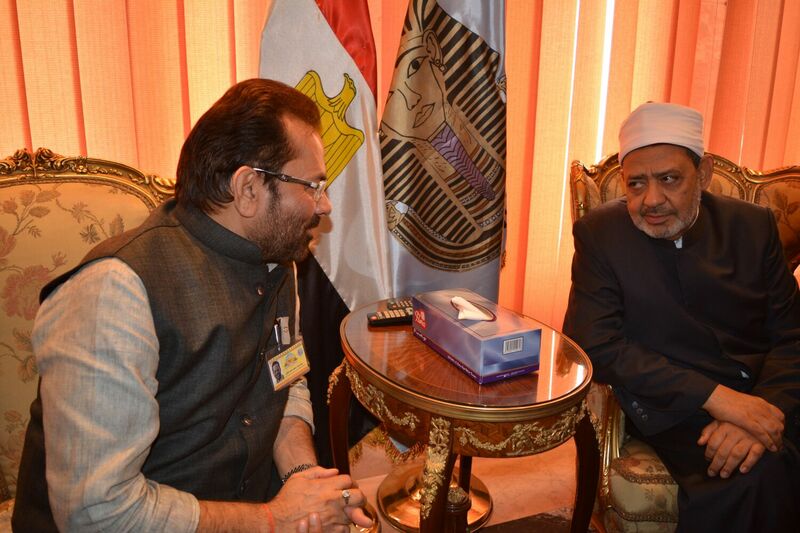 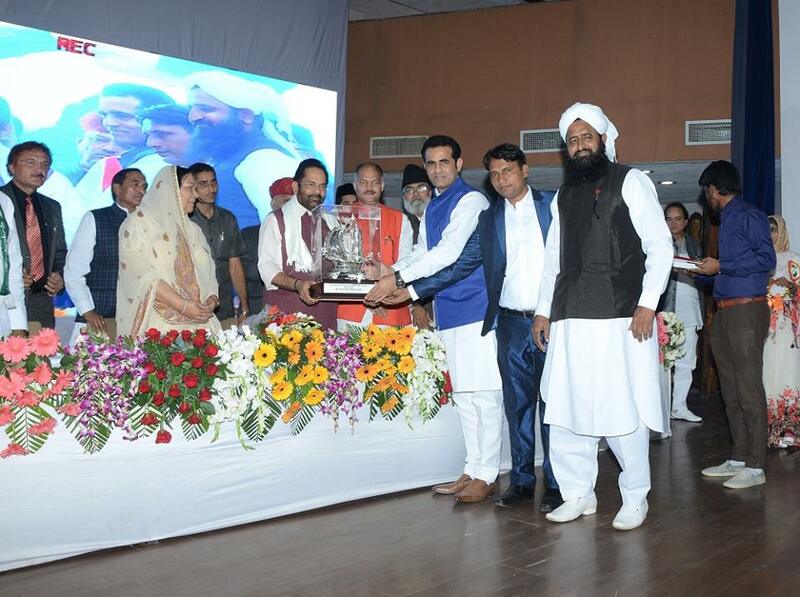 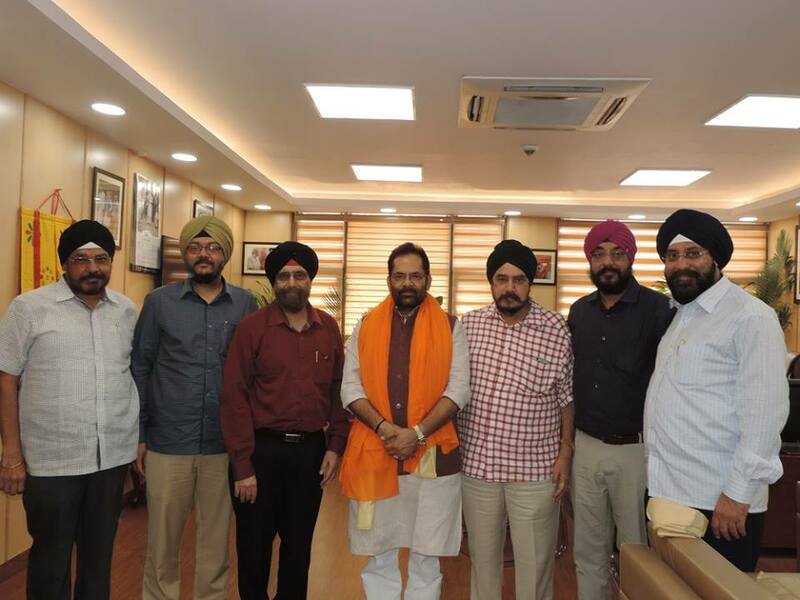 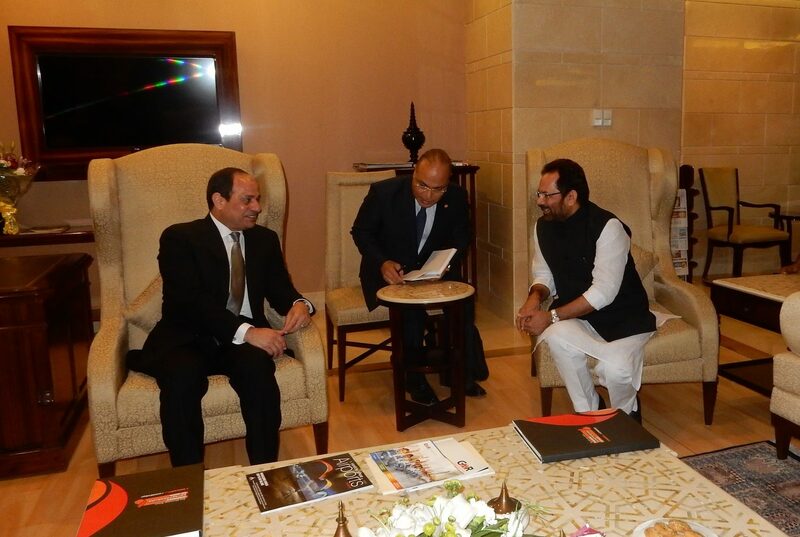 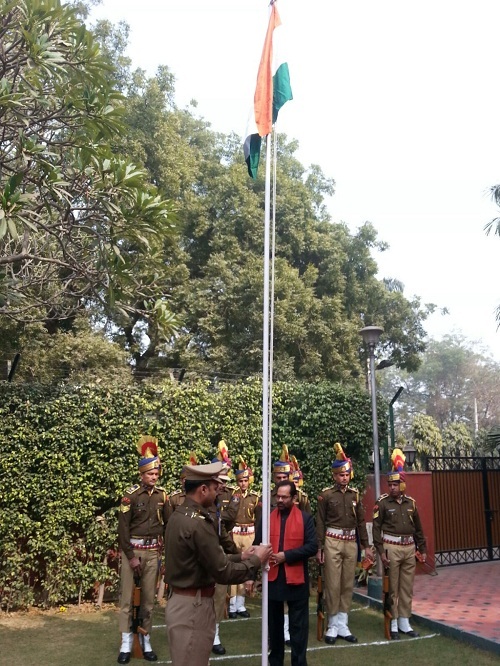 Union Minister for Minority Affairs Shri Mukhtar Abbas Naqvi today said here that short-term certificate courses of “GST Facilitator” and “Sanitary Supervisor” have been providing employment and employment opportunities to large number of youths belonging to minority communities. 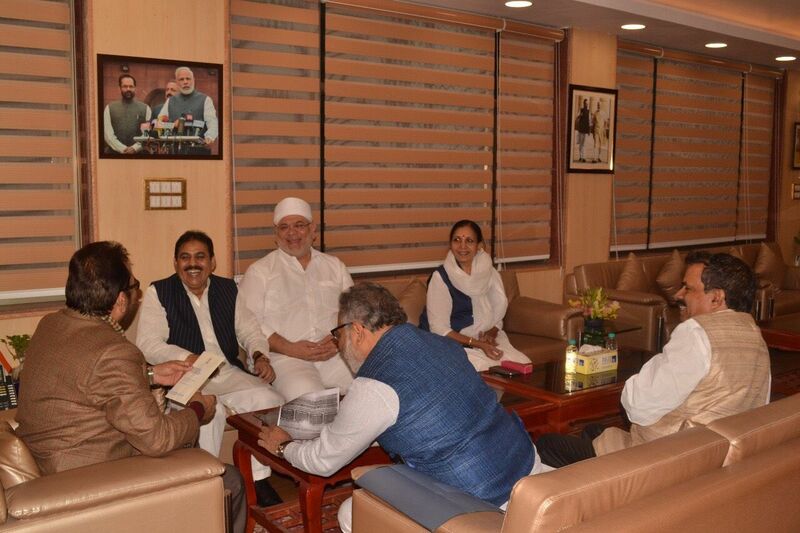 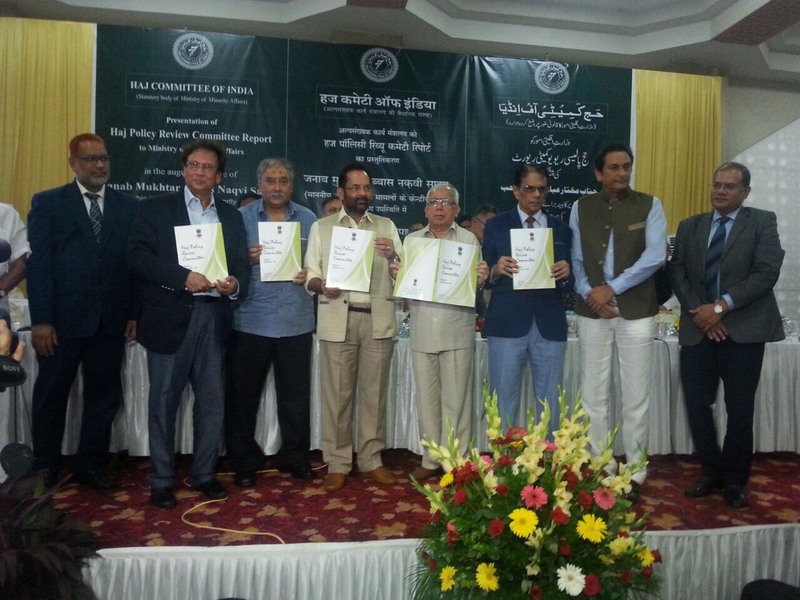 Shri Naqvi today chaired meeting of the General Body and Governing Body of Maulana Azad Education Foundation (MAEF). 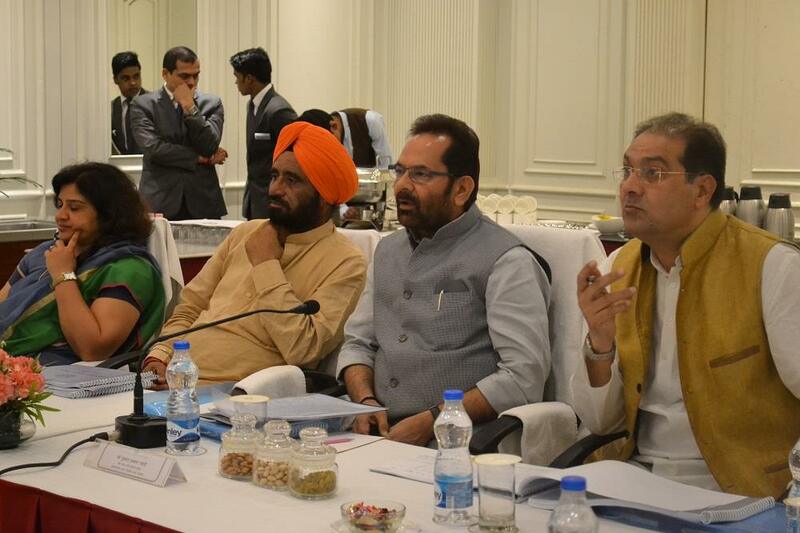 The meeting reviewed the various schemes being run by the Foundation for educational and skill development of minorities. 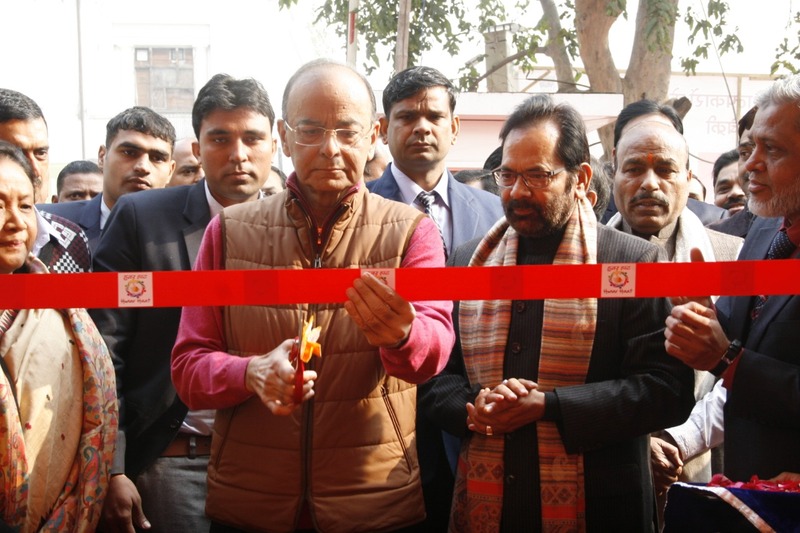 Shri Naqvi said that a large number of youths from Minority communities have been getting employment and employment opportunities through “GST Facilitator” course. 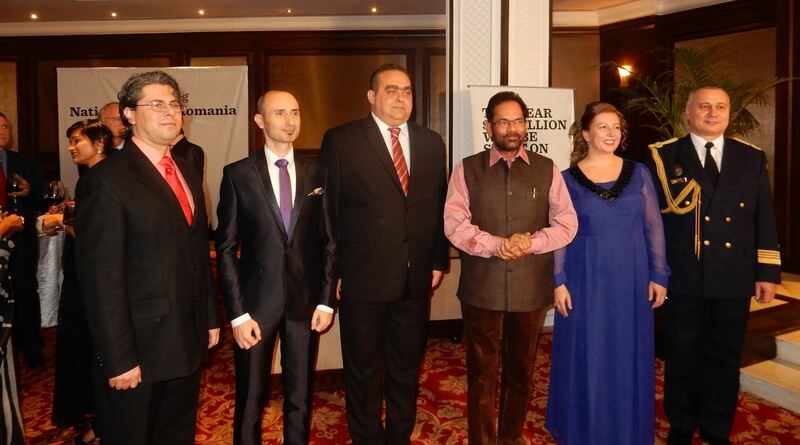 They are helping small, medium enterprises and also big business groups. 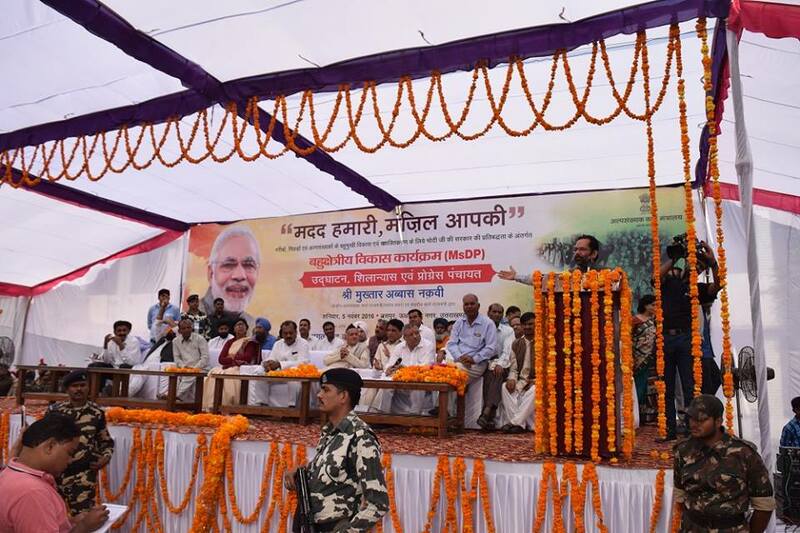 Similarly, “Sanitary Supervisors” are getting jobs in different sanitation projects across the country. 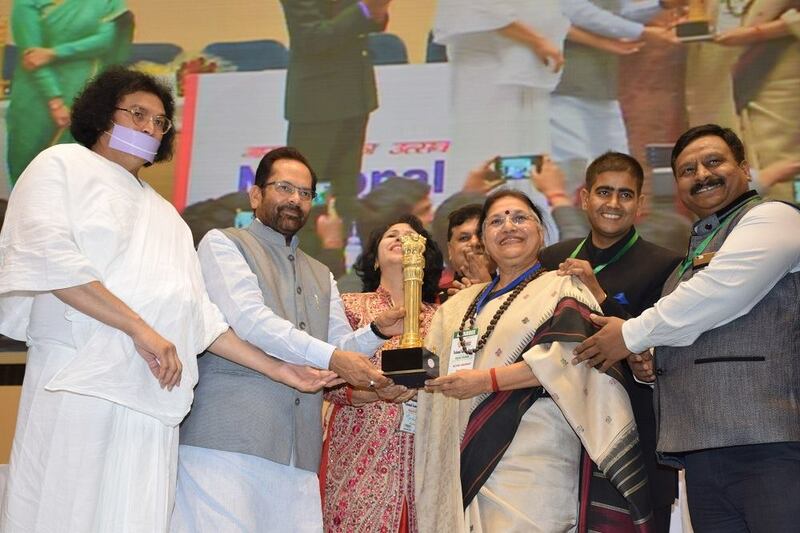 Lakhs of toilets, cleanliness centres, health centres are being constructed under “Swachh Bharat Abhiyan” and these “Sanitary Supervisors” are also strengthening the cleanliness campaign. 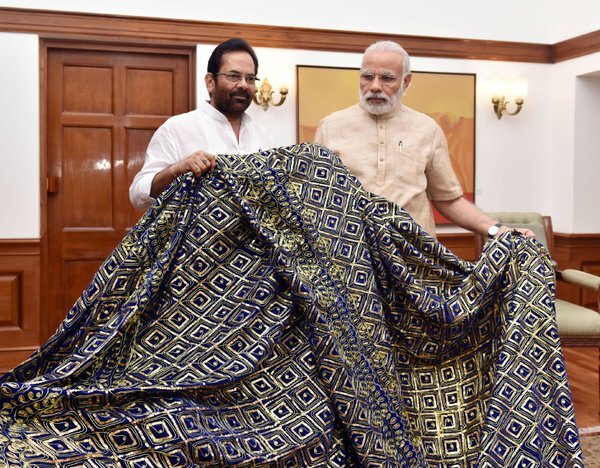 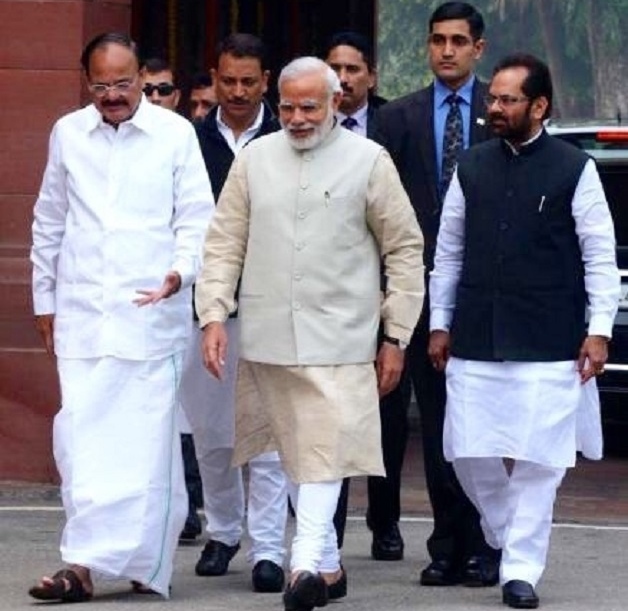 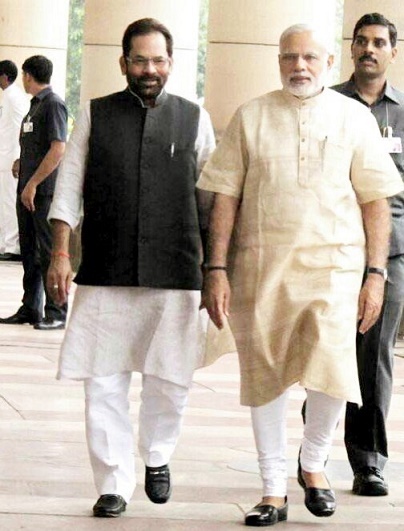 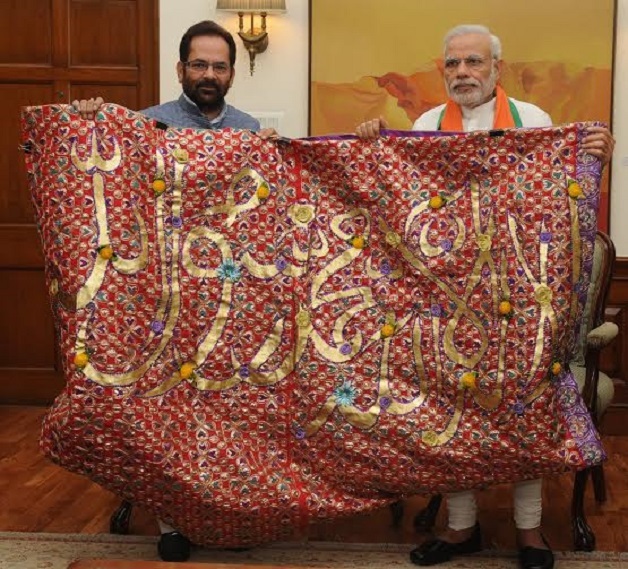 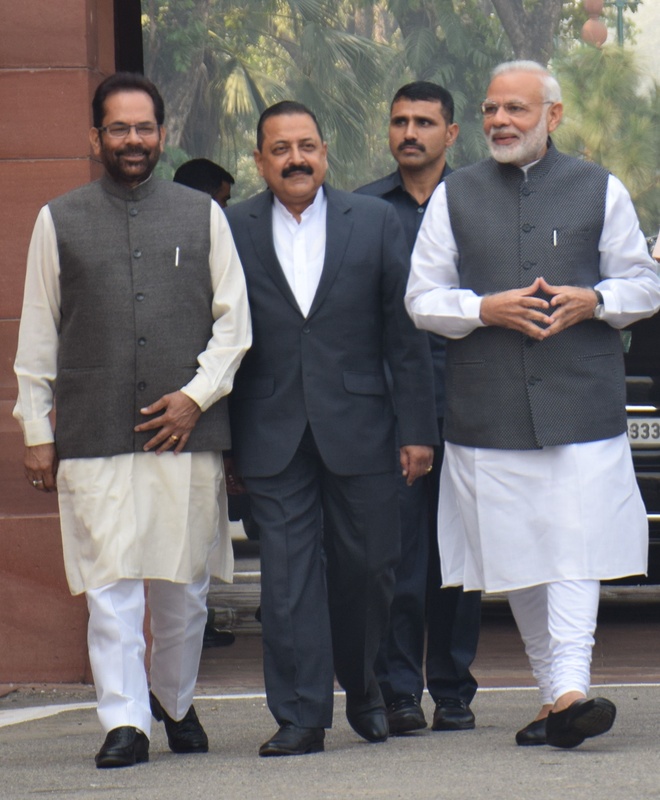 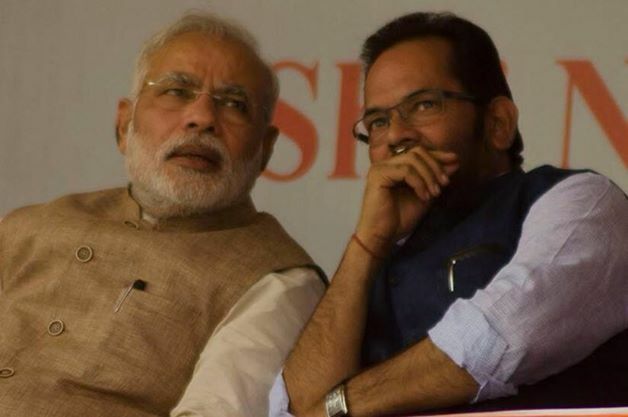 Shri Naqvi said that the effective mission of educational empowerment and skill development of the minority communities is fulfilling Prime Minister Shri Narendra Modi led Government’s commitment to “Development with Dignity” of Minorities. 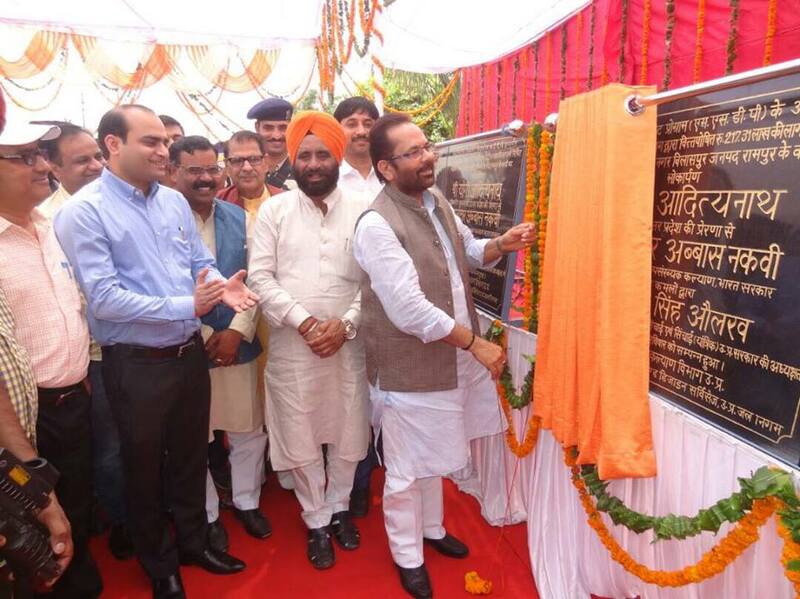 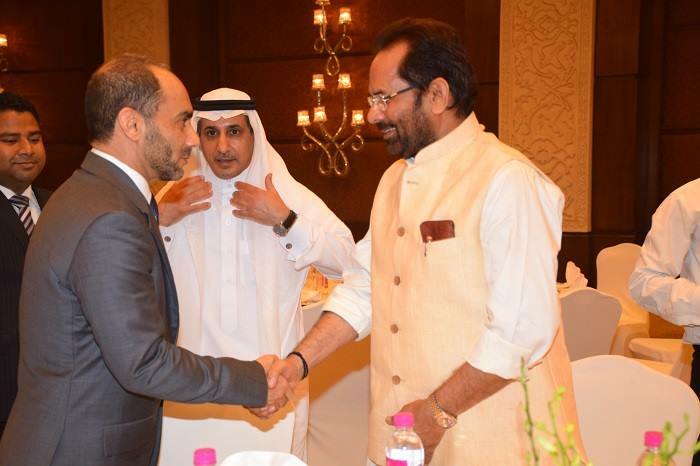 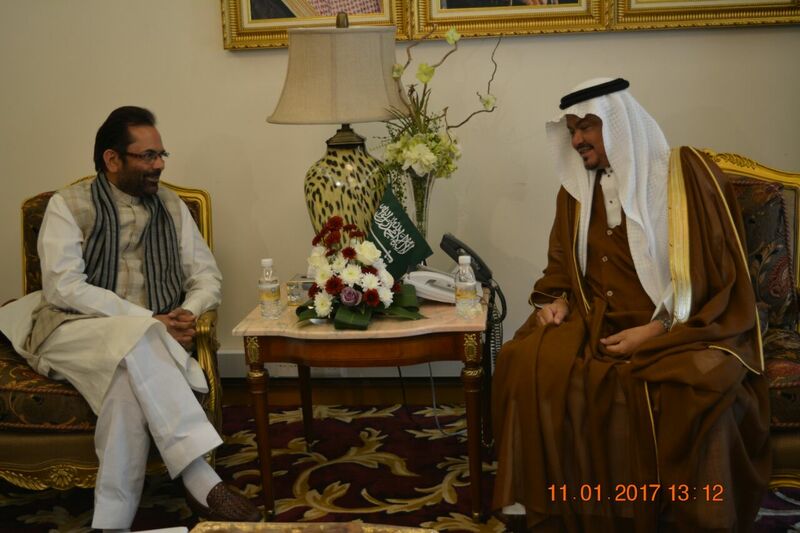 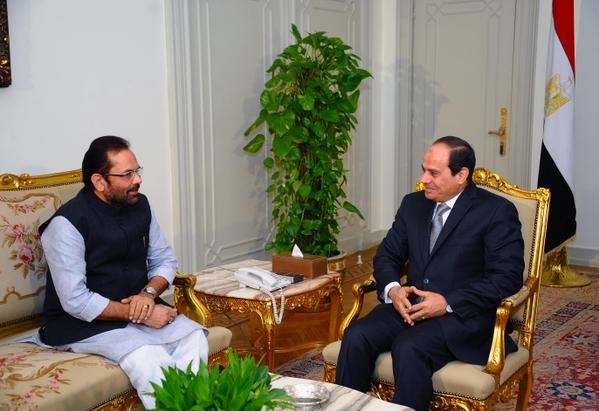 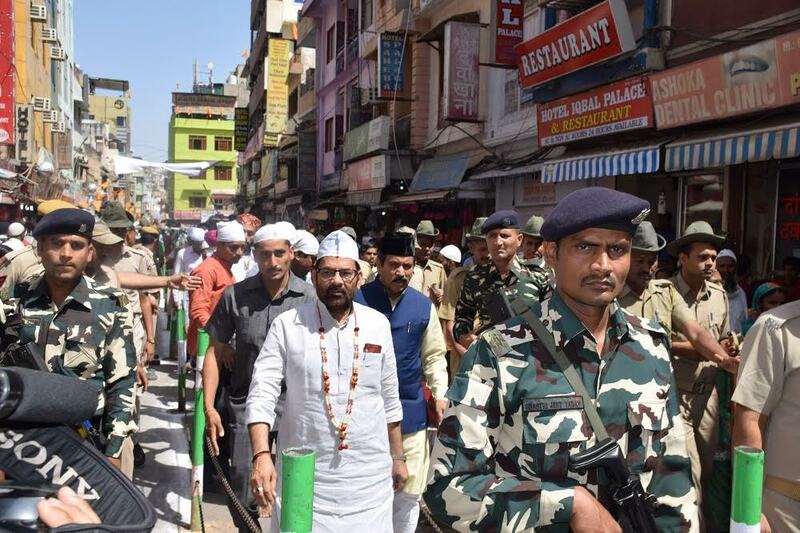 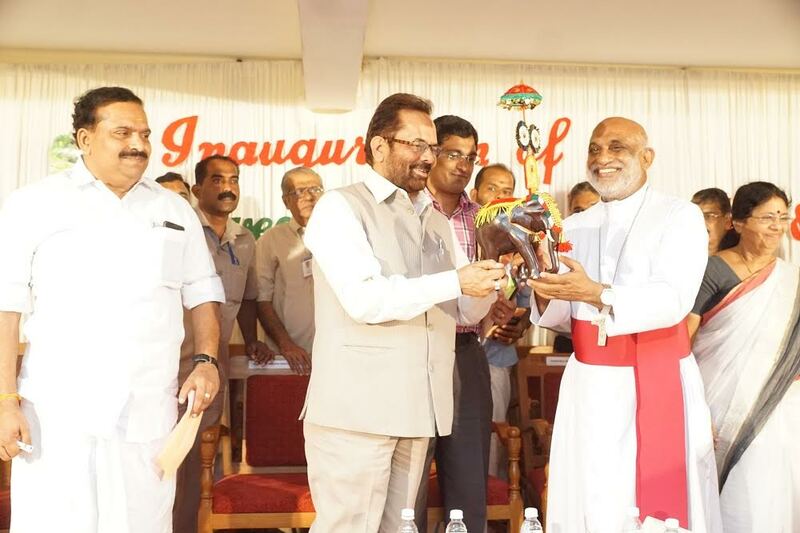 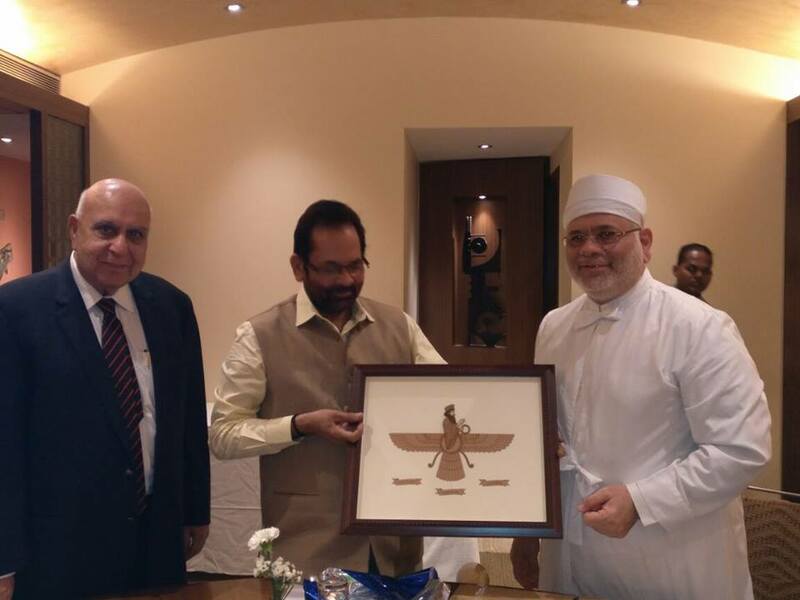 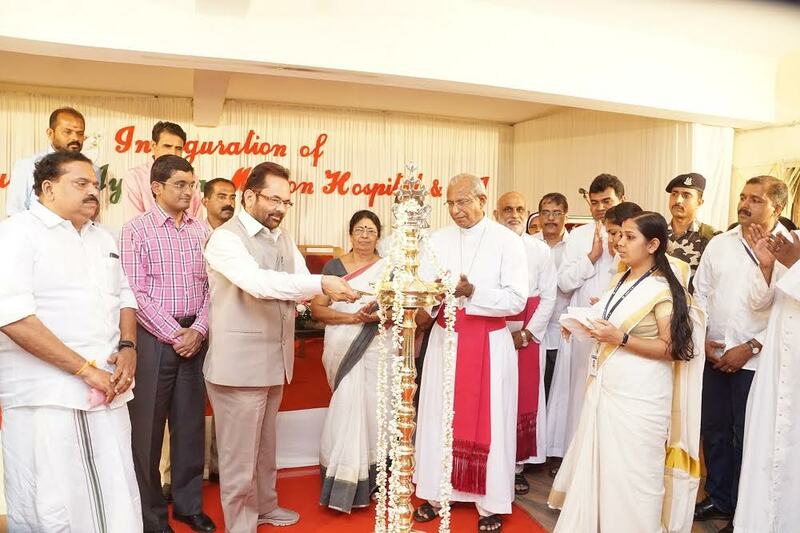 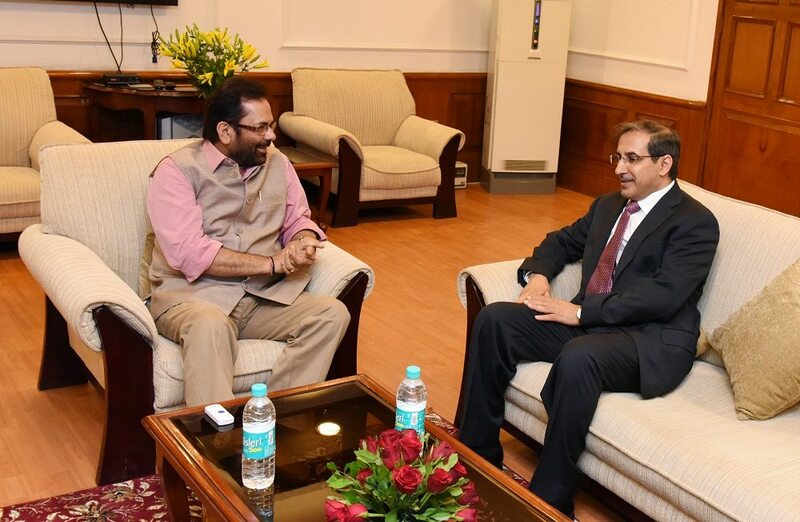 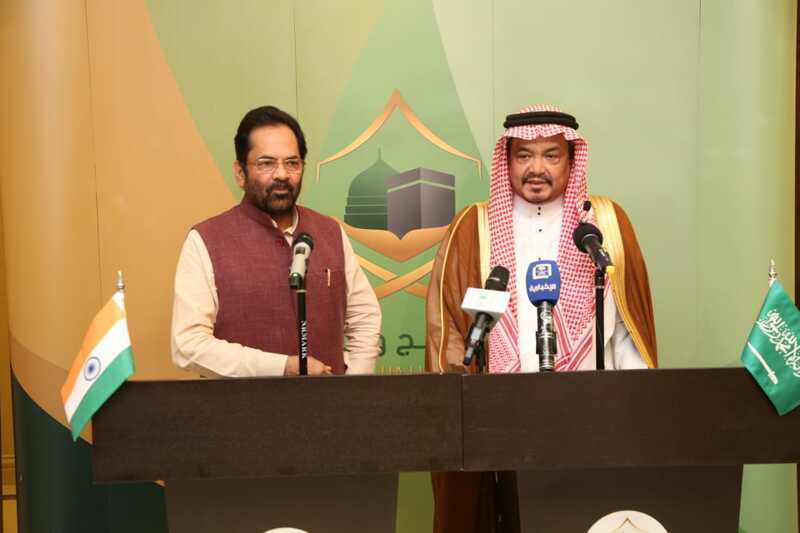 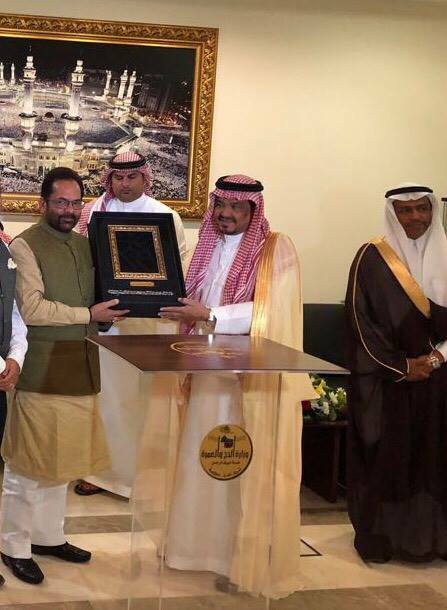 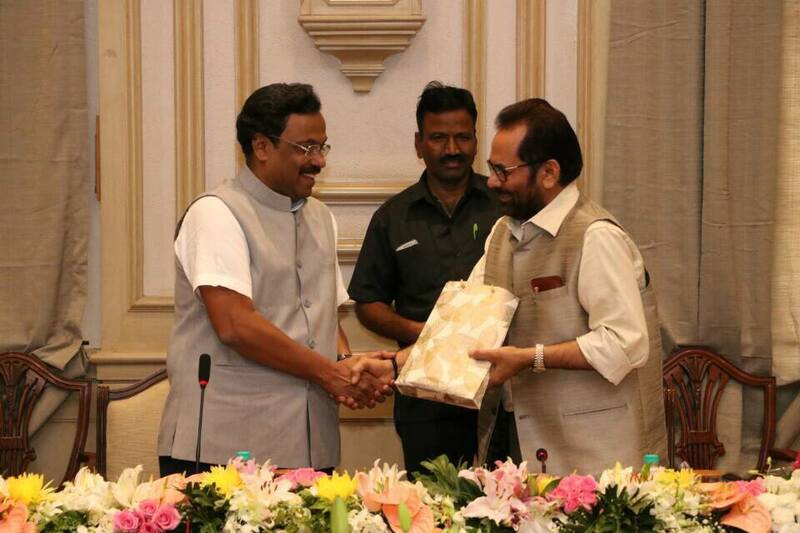 Shri Naqvi said that Minority Affairs Ministry is spending more than 65 percent of its total budget on the schemes aimed at educational empowerment and skill development of the youth belonging to the minority communities. 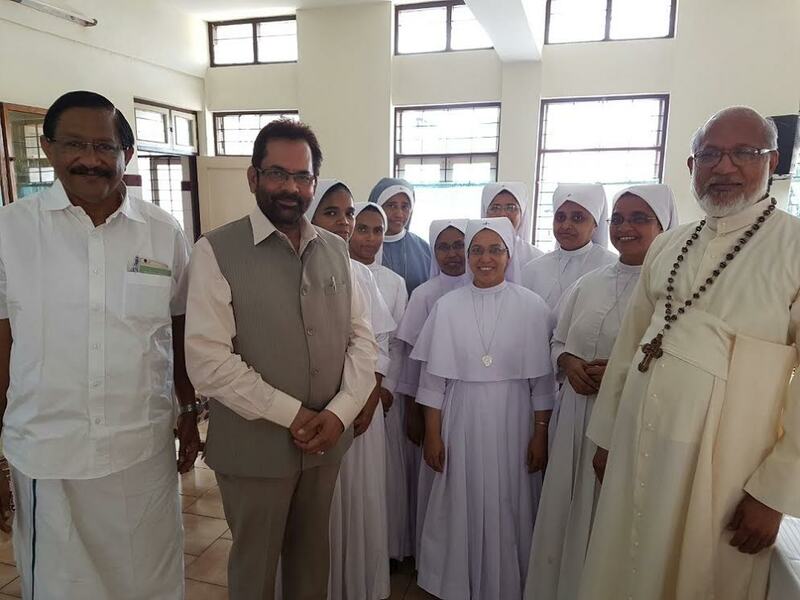 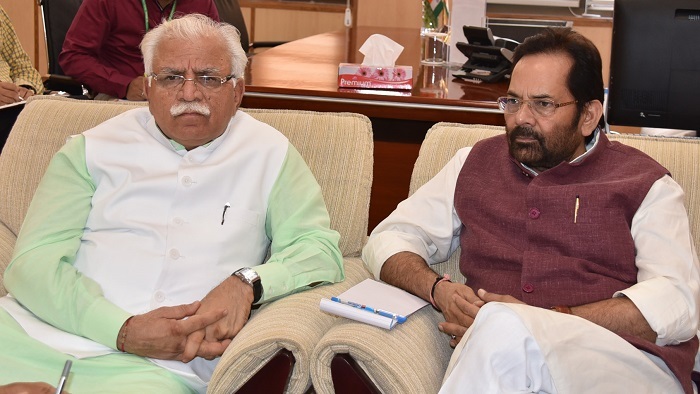 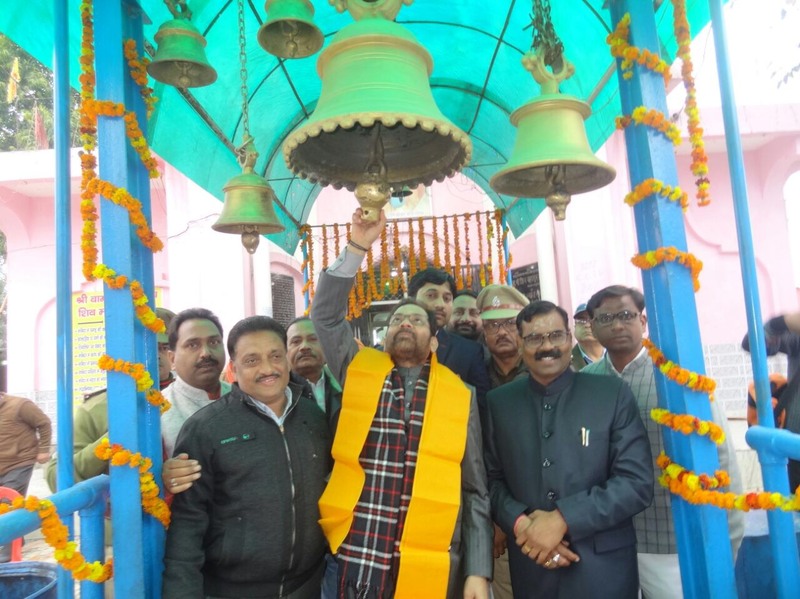 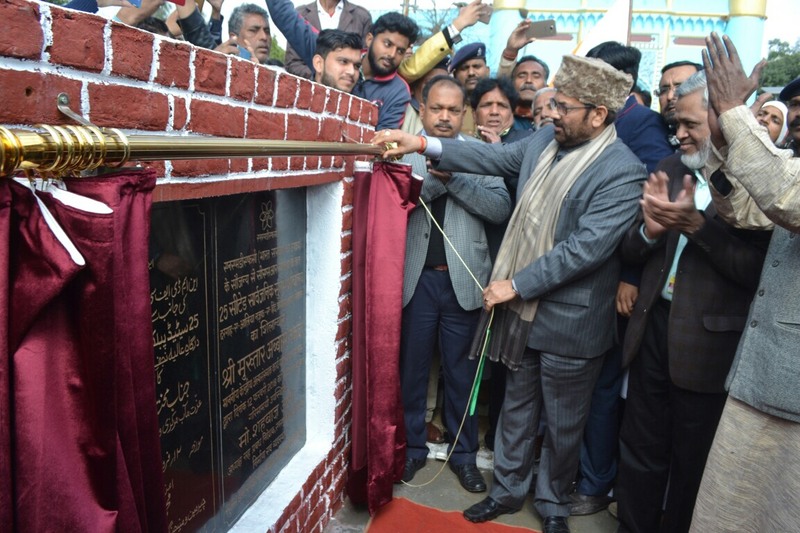 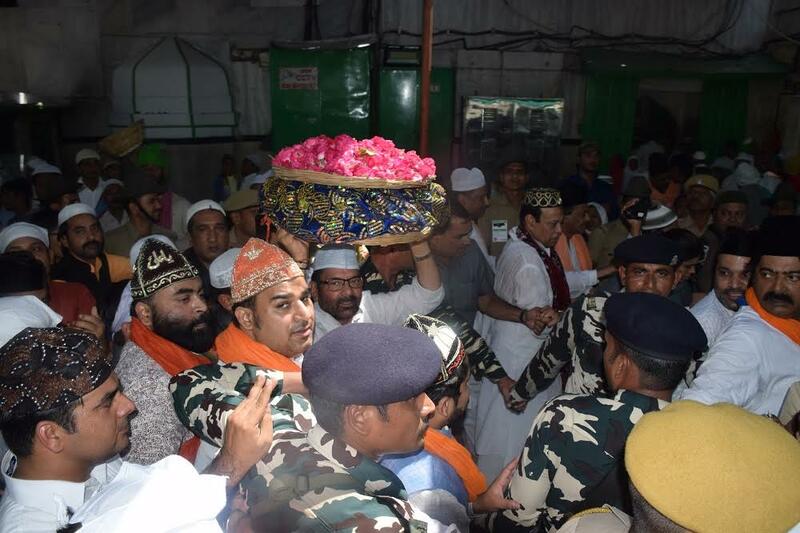 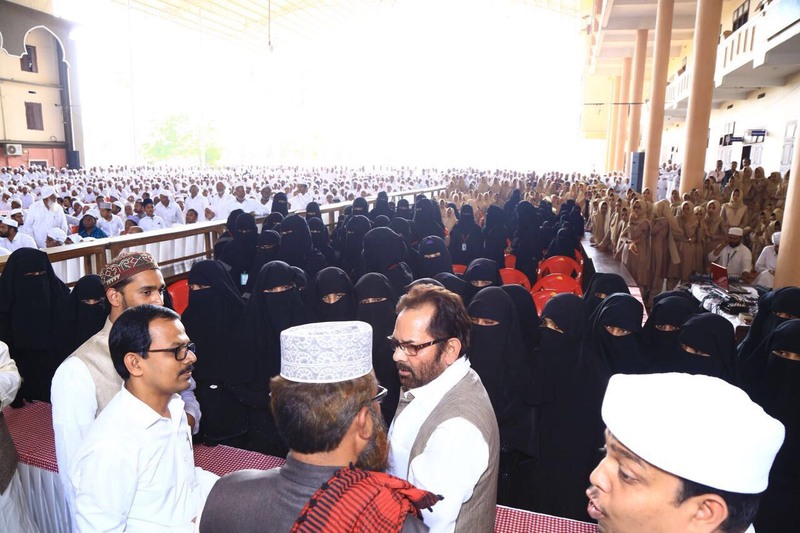 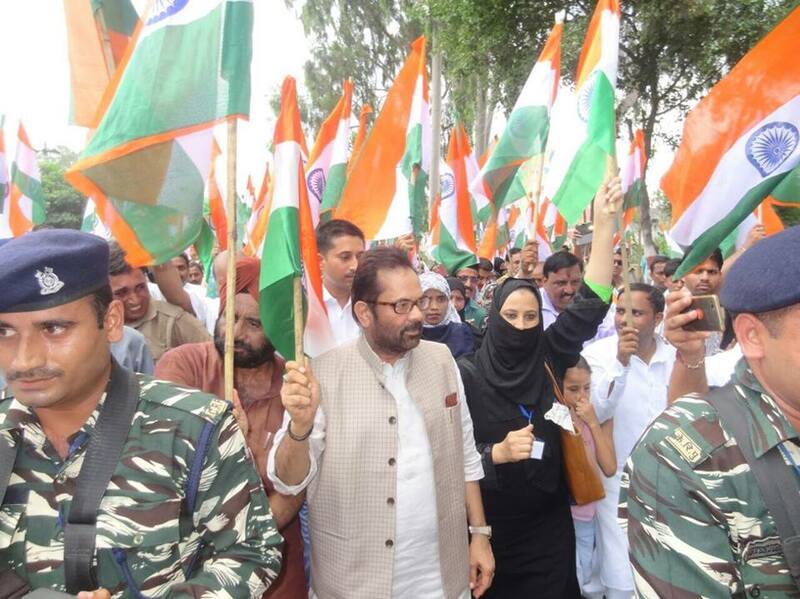 Shri Naqvi said that various scholarship schemes, schemes for financial assistance for competitive exams, "Begum Hazrat Mahal Girls Scholarship" have proved to be an important step towards the educational empowerment of minority communities. 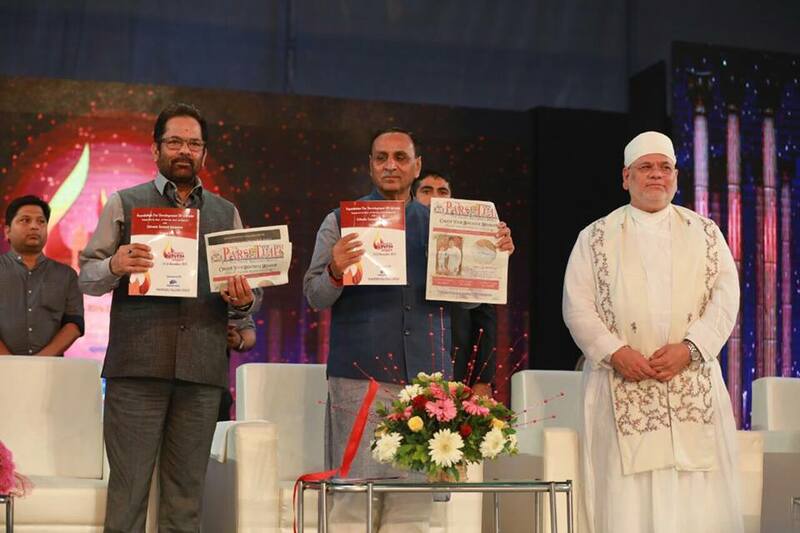 More than 1.5 crore students have been given various scholarships by the Ministry of Minority Affairs during last 3 years. 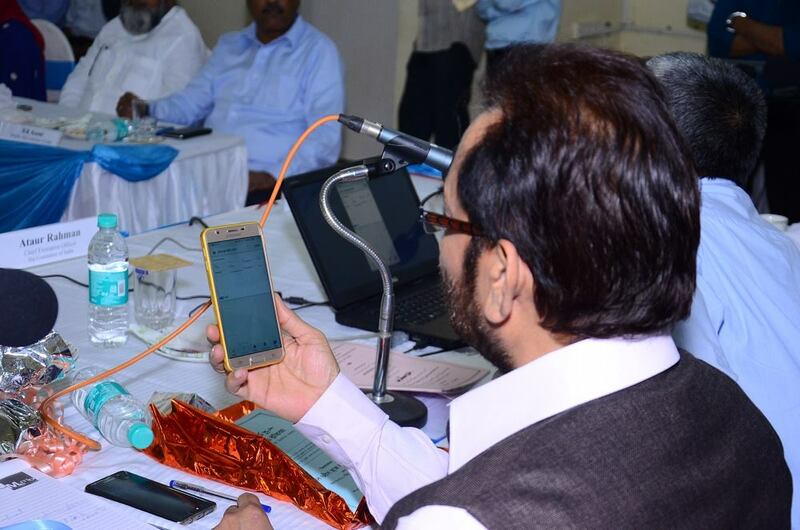 More than 3 lakh applications have been received for "Begum Hazrat Mahal Girls Scholarship". 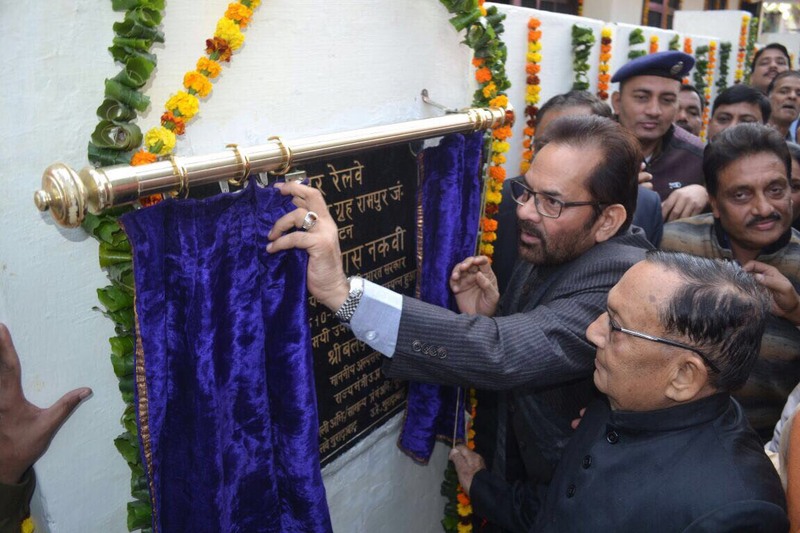 Shri Naqvi said that during last 3 years, under the Multi-Sectoral Development Programme, 3 thousand 4377 health centres, 37 thousand 68 anganwadi centres, 10 thousand 649 drinking water facilities, 32 thousand additional class rooms, 1 thousand 817 school buildings, 15 degree colleges, 169 ITIs, 48 polytechnics, 248 multi-purpose community centres “Sadbhav Mandap”, 1 thousand 64 hostels, 27 residential schools have been constructed in Minority dominated areas. 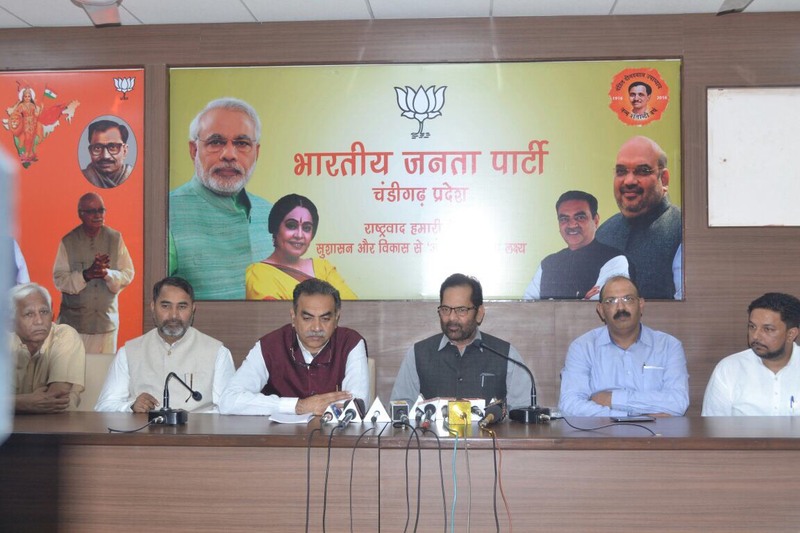 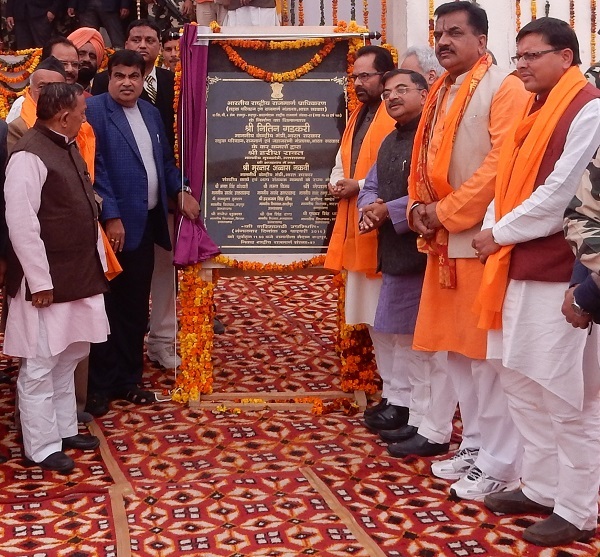 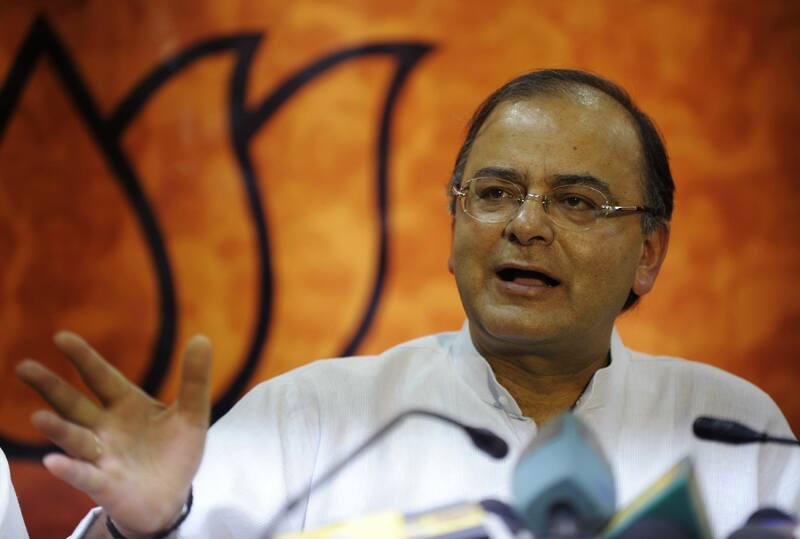 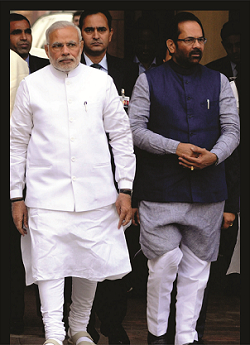 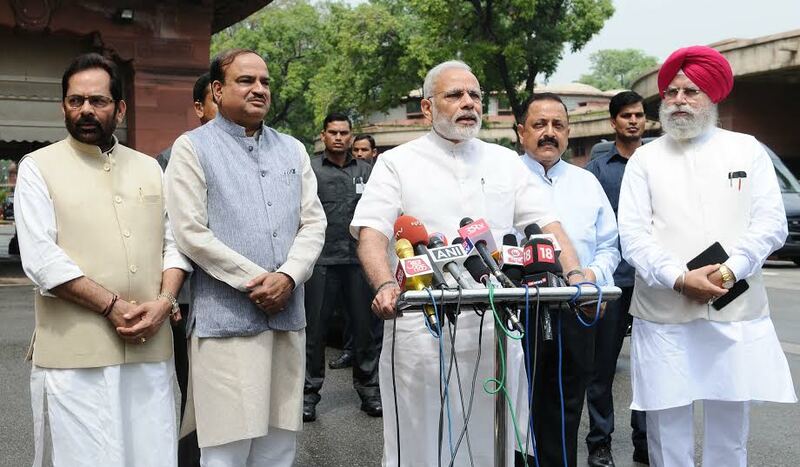 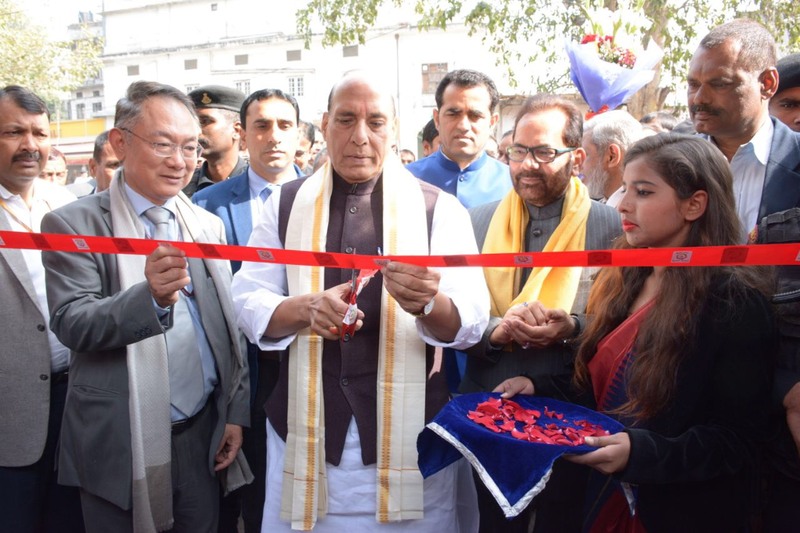 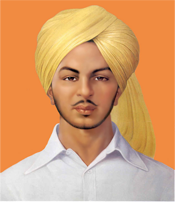 100 "Gharib Nawaz Skill Development Centres” are being set up across the country. 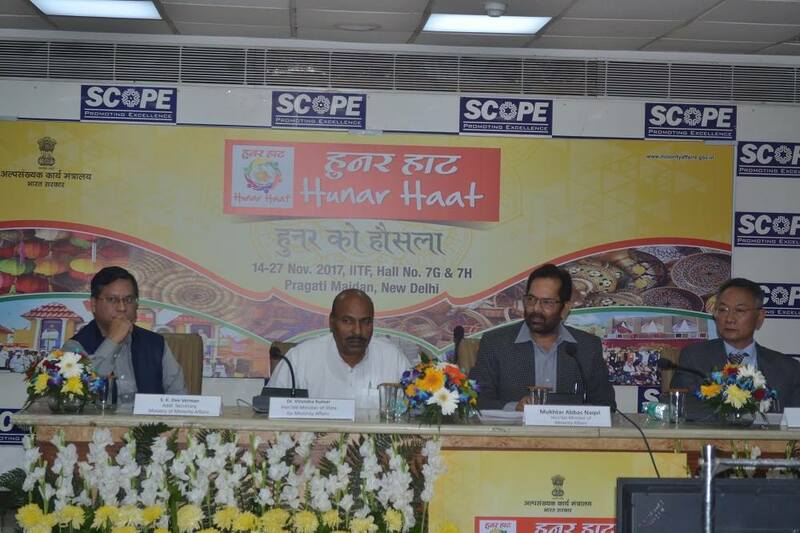 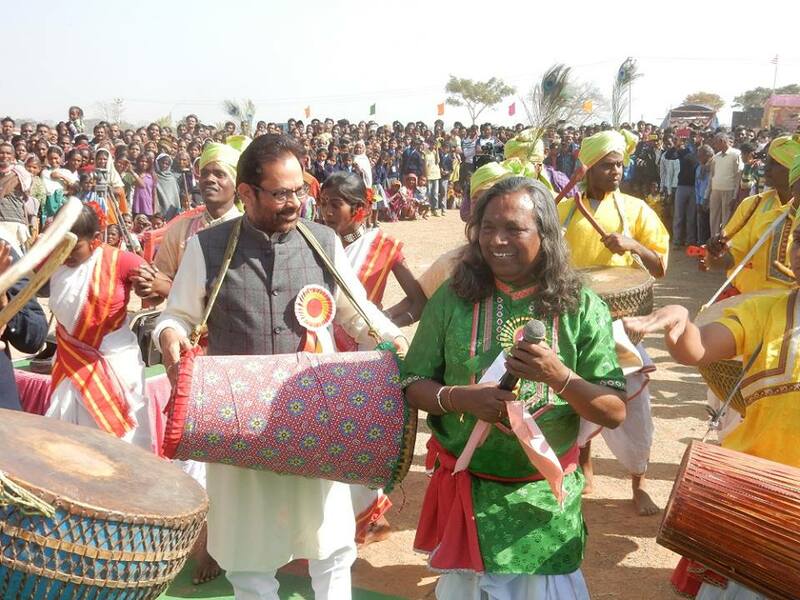 Shri Naqvi said that employment and employment opportunities have been provided to about 50 lakh youths of minority communities through "Hunar Haat" and other skill development schemes. 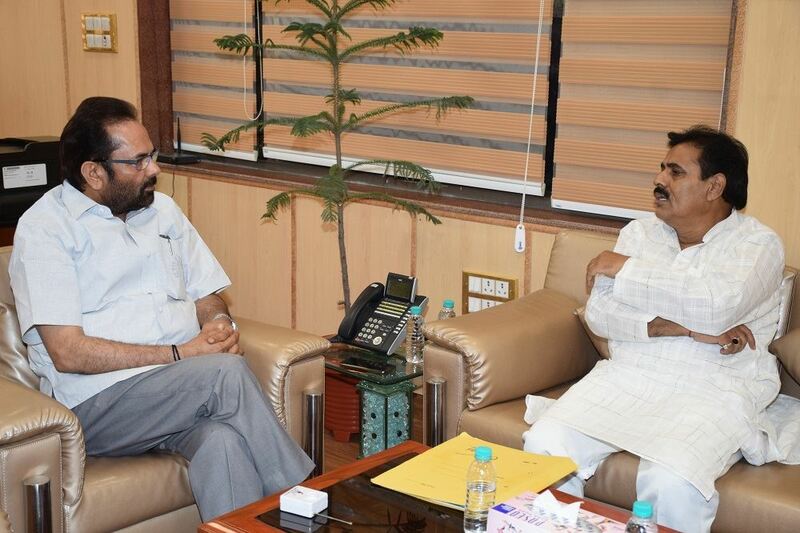 In the meeting, Shri Naqvi said that all the schemes should be effectively implemented at ground level so that the benefits of all these schemes reach to every needy person of the society. 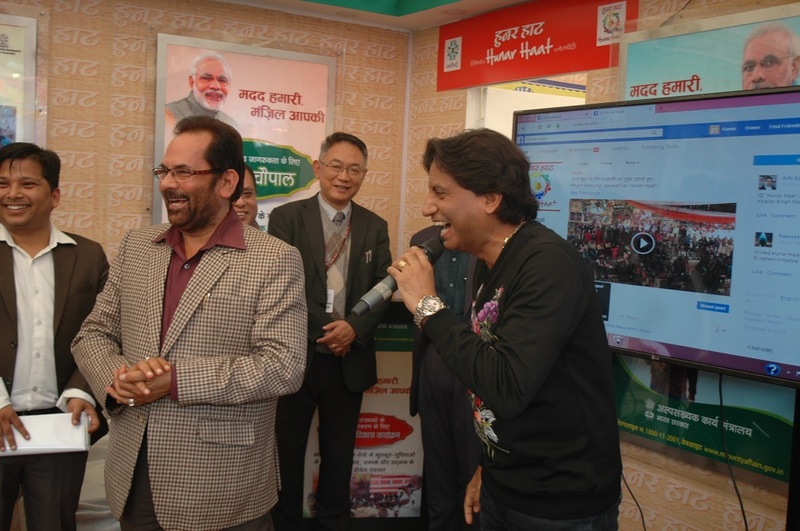 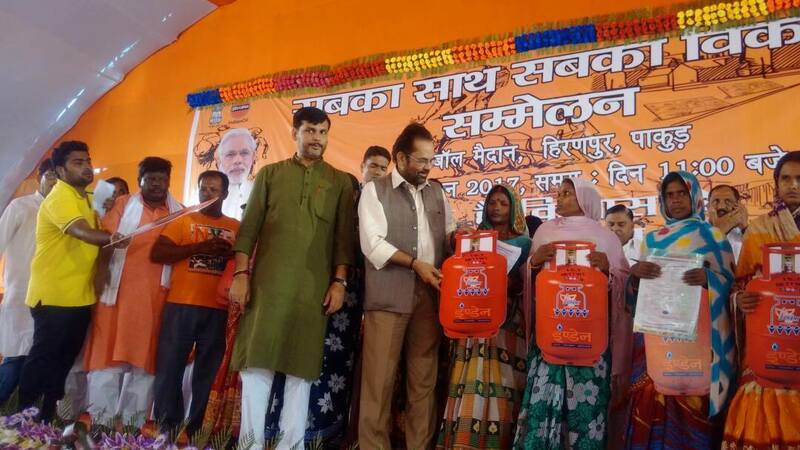 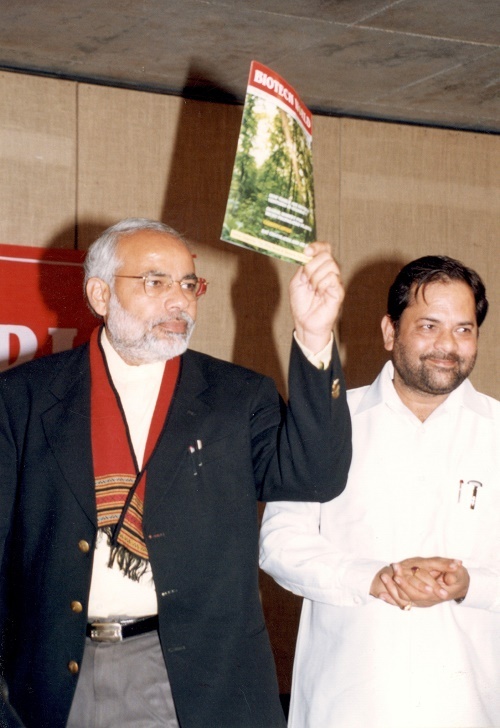 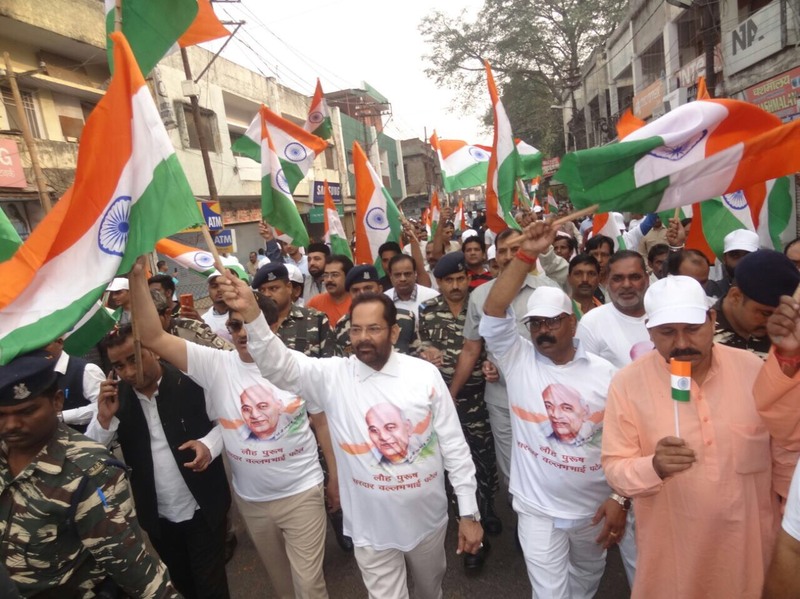 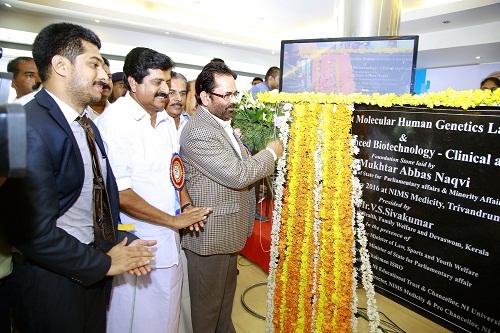 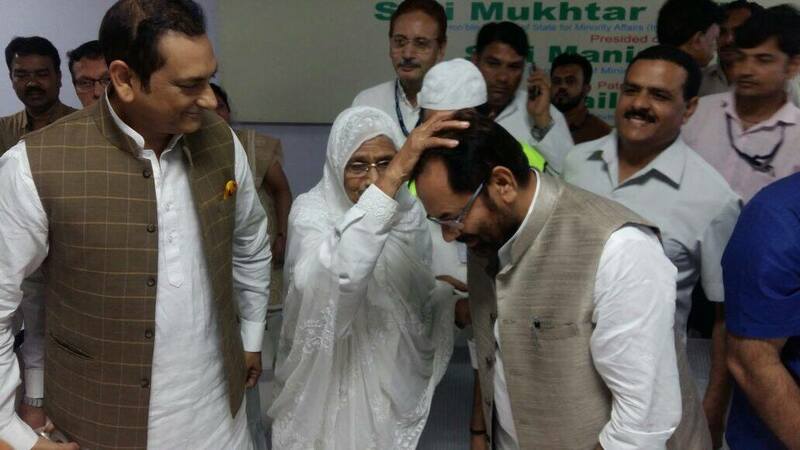 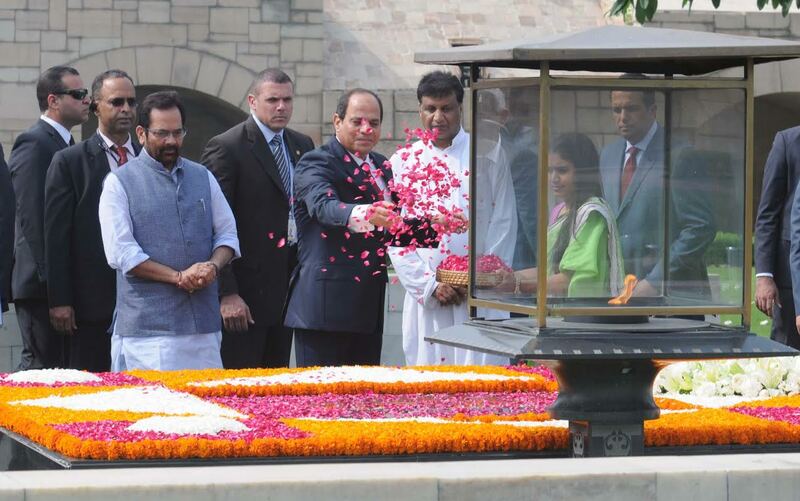 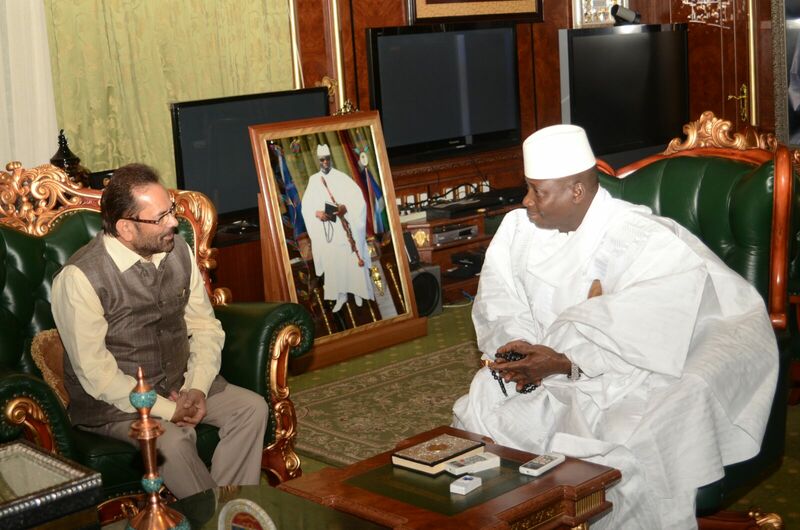 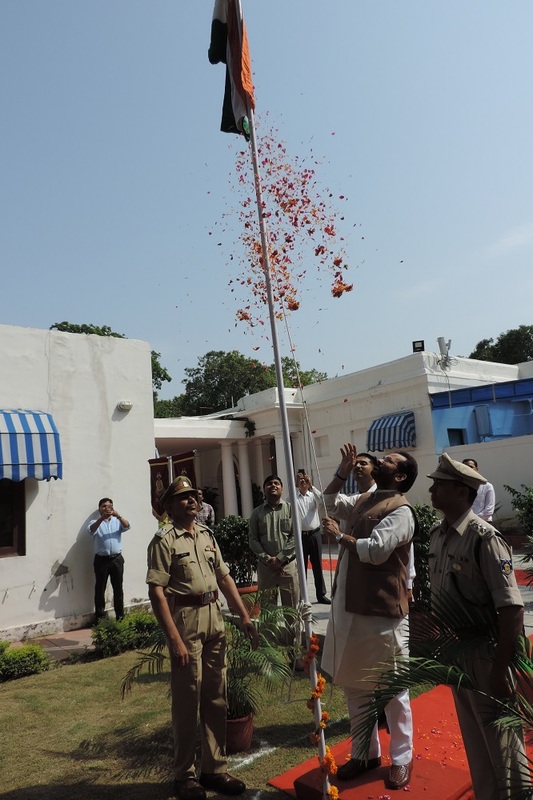 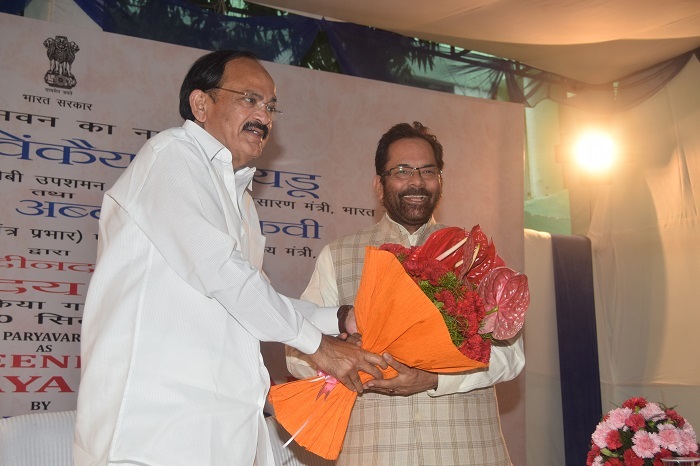 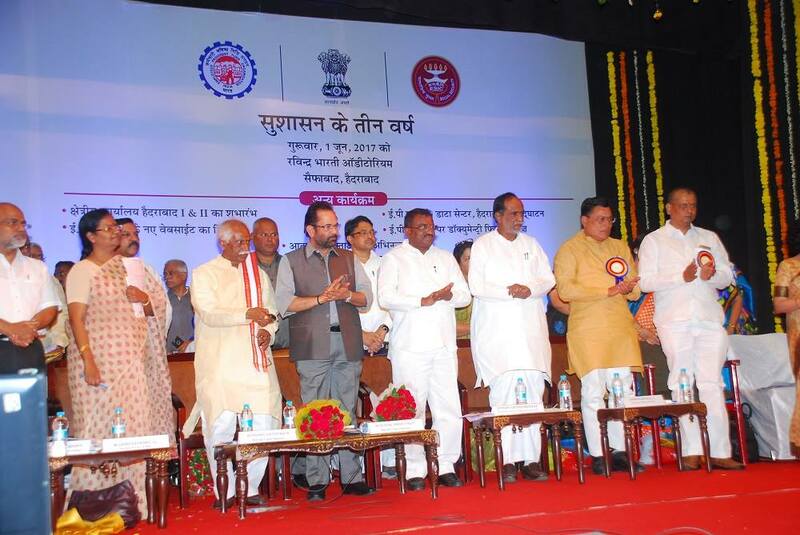 Shri Naqvi said that he himself has been monitoring all the educational empowerment and skill development programmes. 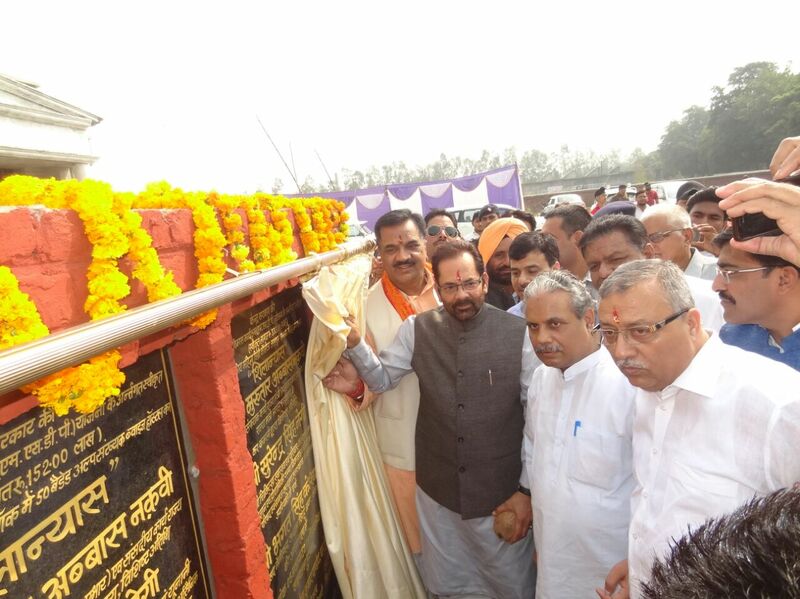 Any negligence in implementation of these schemes will not be tolerated. 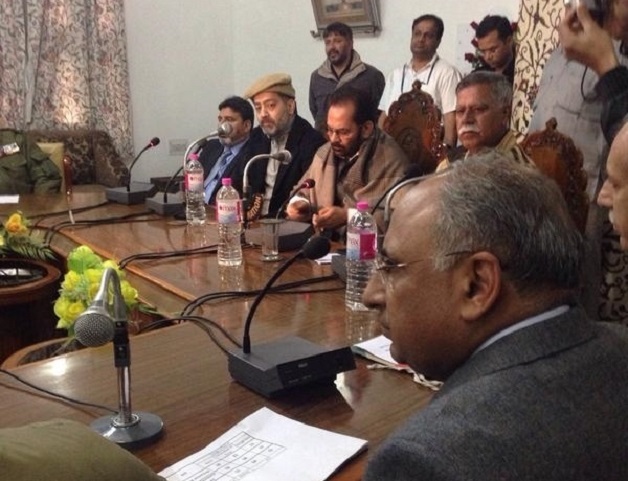 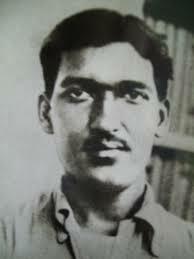 The meeting was attended by Secretary of the Maulana Azad Education Foundation, Members of the Foundation and other officials.